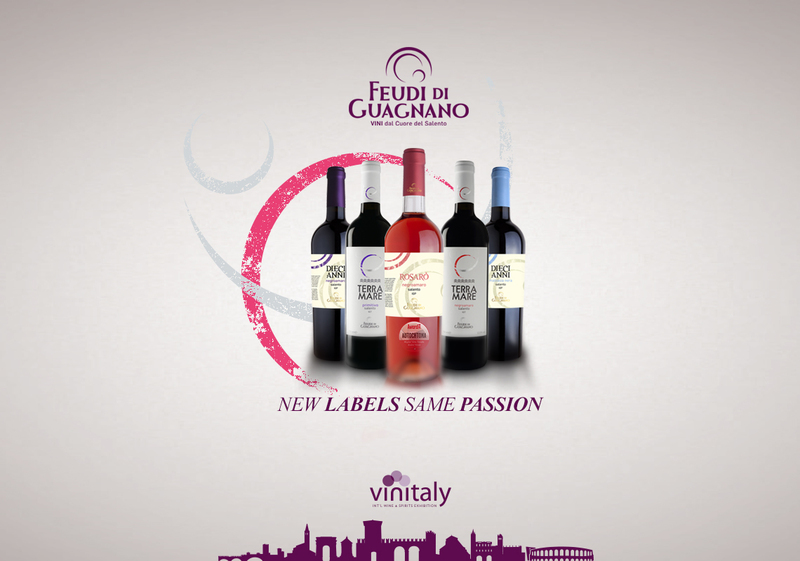 The 53rd edition of Vinitaly for Feudi di Guagnano will be characterized by technological innovation. This year the Salento winery has chosen to present a new line of wines with an innovative “talking label” to the biggest event dedicated to the world of wine, scheduled in Verona from 7 to 10 April. 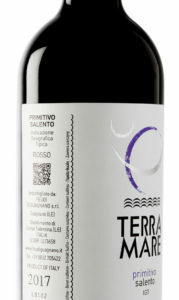 The new labels contain in the side a QrCode (two-dimensional barcode) which, framed with a normal smartphone, returns a short video starring a sommelier who tells, tasting it, the organoleptic characteristics of the wine while advising the right pairing with food. Color, scent and provenance of what you drink will be within reach of a mobile phone even for the visually impaired and the deaf. Viniitaly: we are waiting for you at stand B1 / C1 in Hall 11!